The Dresden is located on E. Burnside St. close to the SE 28th Restaurant Row. This central location is perfect for those who commute by bus or bike to Downtown and beyond. 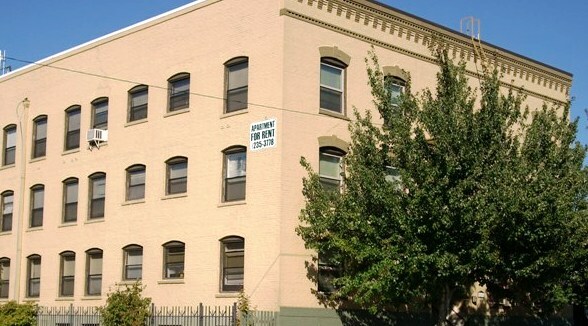 The building is close to grocery shopping, the Laurelhurst movie theater, Oregon Park, and numerous shops and cafes. Breathe easy. Smoking is not allowed in any REACH property. Bus service to downtown on the #20 and #19. Bike access to downtown via the Ankeny St. bikeway. Rated a “walker’s paradise” by Walk Score of 98.